There are some books that I really need to time to process and SHATTERED BLUE is definitely one of those books. I finished it a few days ago and I am still not really sure what I think of it. 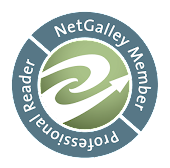 It is a story about love, about loss and about family. What is love really all about? What happens when you find that the one you love really isn't who you thought that they were? How far will you go to protect and save the one that you love? These are all questions brought up in this interesting and rather unique book. 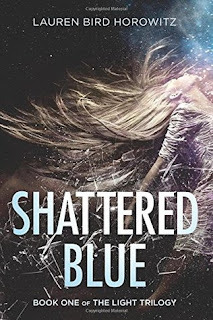 I do have to say that I enjoyed reading SHATTERED BLUE. Noa is a person that anyone would be proud to call a friend. She puts the feelings and well-being of others above her own though there are times when I want to shake her and tell that she really needs to stick up for herself more. Callum is interesting. He's definitely not the usual high schooler and while there are times I enjoyed the character, there are others when he gave me the chills. 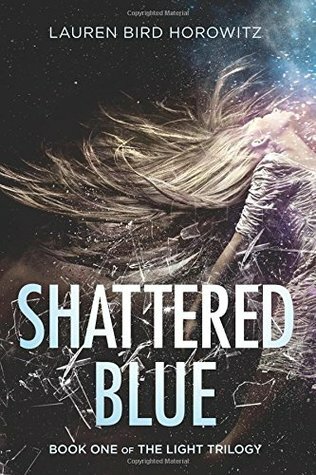 If you enjoy reading the Young Adult genre, I do recommend SHATTERED BLUE. It does make for an interesting read and it brings up questions that will stay with you for a while.